In this day and age of Instagram and Facebook photos, people are missing the big picture. Because of instant visual gratification people are getting into the habit of not preserving their memories. In the same vein of not being able to hold a vinyl record album in your hand and looking at the artwork, people are relying on electronic gadgetry. That said, another art form is being lost — having a perfect frame made for your artwork or photograph. 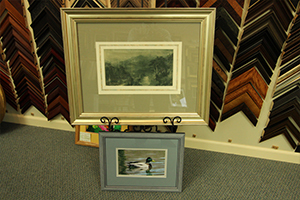 Frames are an old world craft which highlight and amplify personal art and photographs. Step into any museum and you’ll see what I mean. Yes, there are frame-less art displays, but that’s just an option, not the norm. Frames can add so much to a photograph: elegance, funkiness, cool, classy, old-fashioned or modern. The art doesn’t just end with a photograph. This is why, when you walk past a frame store and see the displays in the window, you see a personal designer enhancing a piece of work, like an interior decorator does to a room. 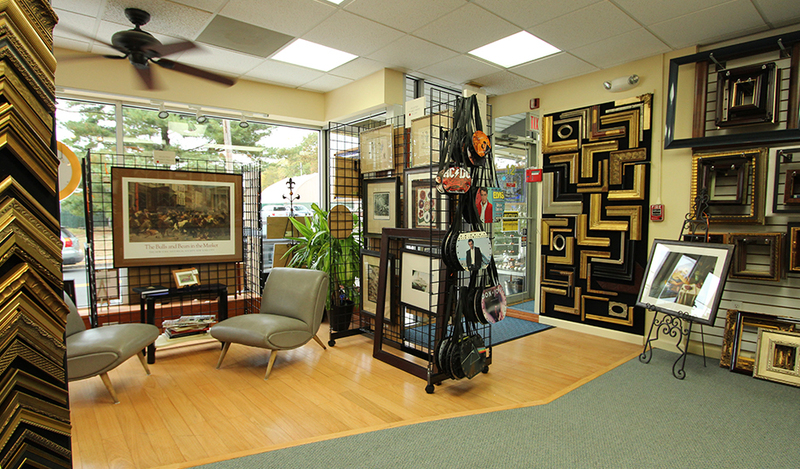 One look at the blow-out window display at Frames and Framers (http://www.framesandframersnj.com/) in Millburn, New Jersey, and your imagination will run wild with framing possibilities! Let’s not see another art form go by the wayside because of technology. Support your local custom frame shops!